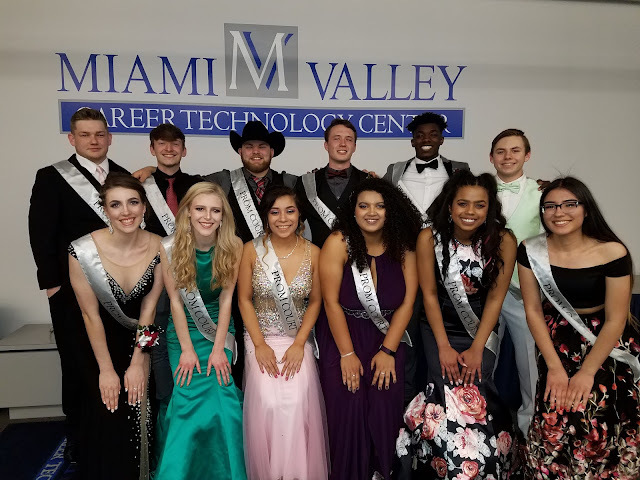 Englewood, Ohio – The Miami Valley Career Technology Center (MVCTC) 2018 Prom, “An Enchanted Evening” was Saturday, April 7, 2018. The MVCTC Prom Court included a male and female candidate nominated by each of the MVCTC Career Technical Student Organizations (CTSO). 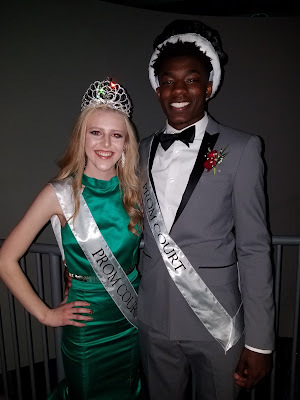 The MVCTC 2018 Prom King and Queen were announced on Saturday, April 7, as Shelby Perkins from Graphic Art and Daiton Vinson-Sharp from Criminal Justice. For more information about MVCTC, visit www.mvctc.com or follow MVCTC on Facebook (Facebook.com/MVCTC) or Twitter (Twitter.com/MVCTC).